Specially crafted for Worlds 2017, Special Edition Radiant Wukong is spinning into the Series 2 figure line. Wukong comes with an exclusive summoner icon, available through digital unlock after you check out. 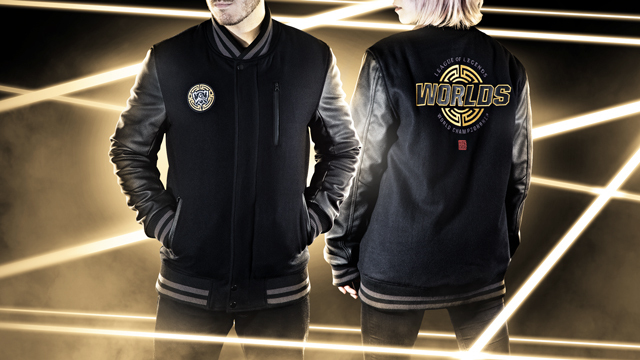 Our most badass Worlds jacket yet. 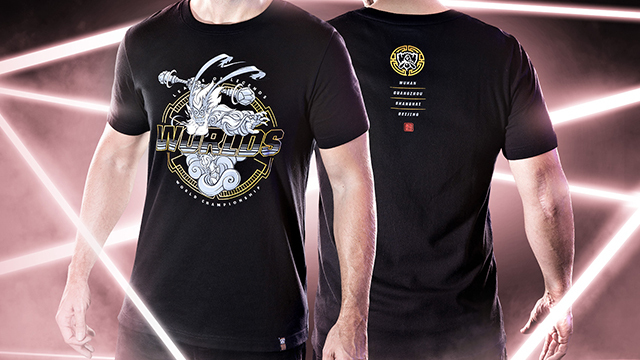 Destroy your enemies in lane and in the fashion game with this limited edition piece. 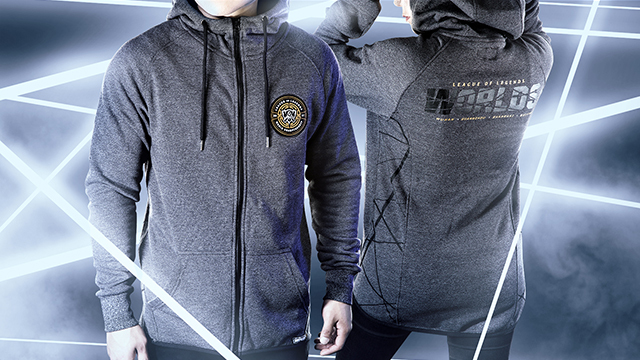 Sport the official hoodie of Worlds 2017. 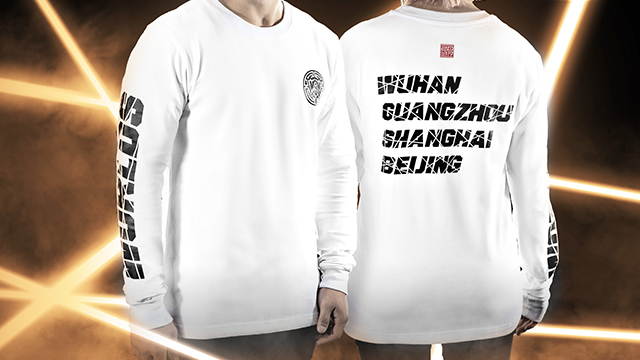 Grab the official tee of Worlds 2017. 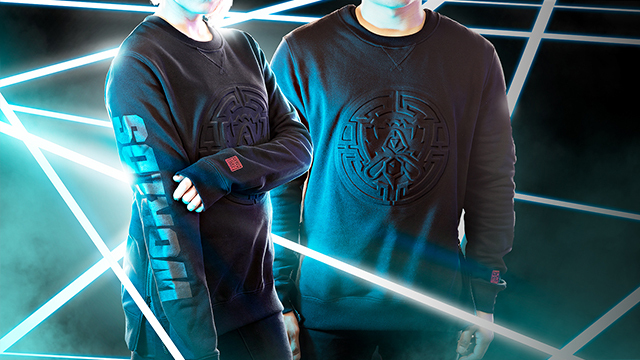 Stay stylish in this embossed pullover. 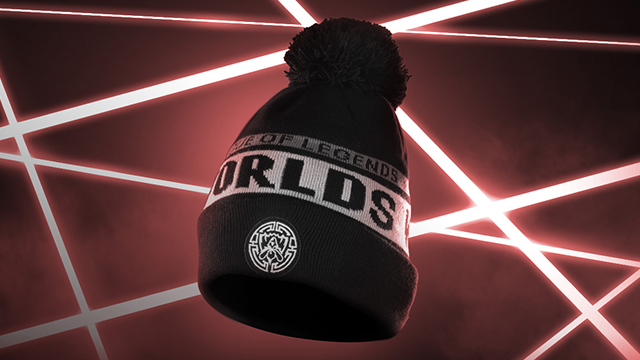 Rep Worlds all year round. 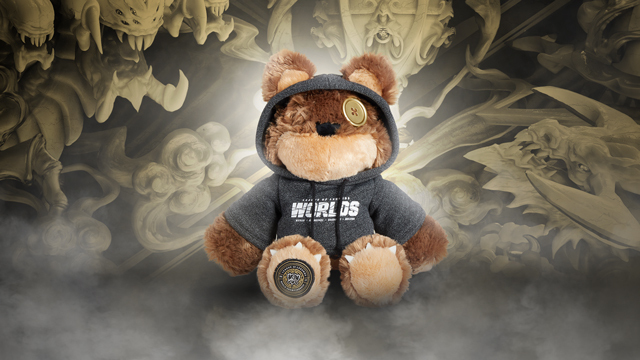 Tibbers got in the Worlds spirit too! 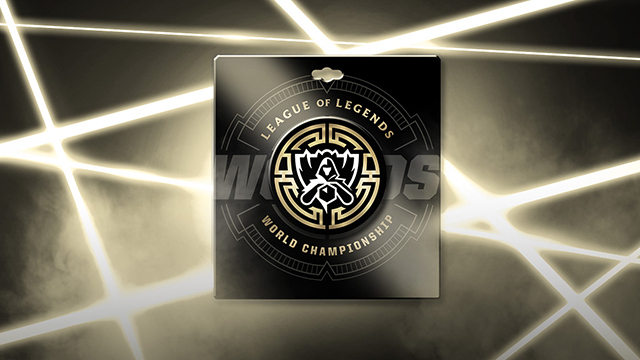 Sporting his own Worlds hoodie and exchanging his normal eye button for a gold one, he's ready to cheer on the next champions.